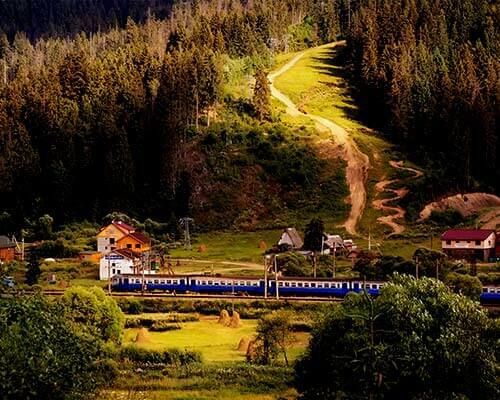 Planning a trip to Manali? Make your holiday extra special by staying in the classiest, yet comfortable resorts in Manali that offer the best views and services. And the best part – you won’t have to waste hours on looking for these best resorts in Manali when we got them for you right here! 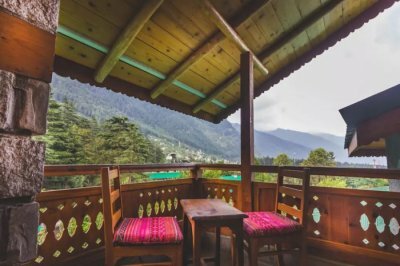 From budget to luxury, these surreal abodes set in the lap of nature are the perfect options for those looking for the finest of everything – views, hospitality, class, services, price – on their Manali holiday. 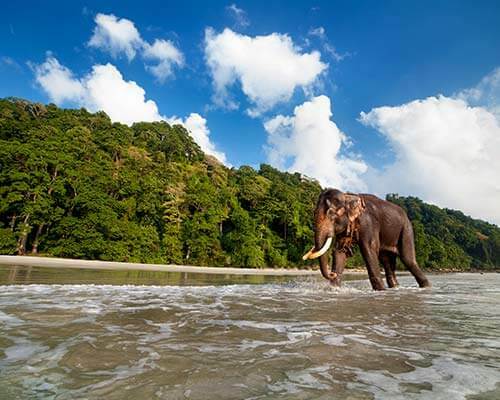 Want the best of nature and luxury on a budget? 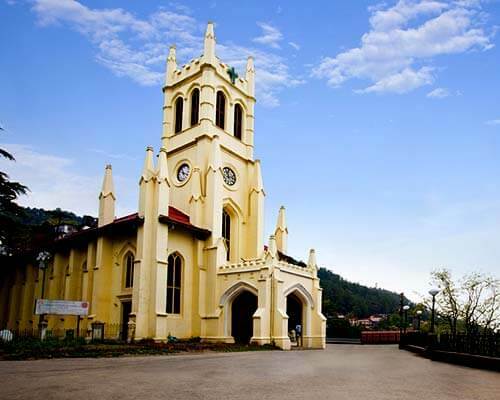 Take a peek at the following resorts in Kullu Manali. 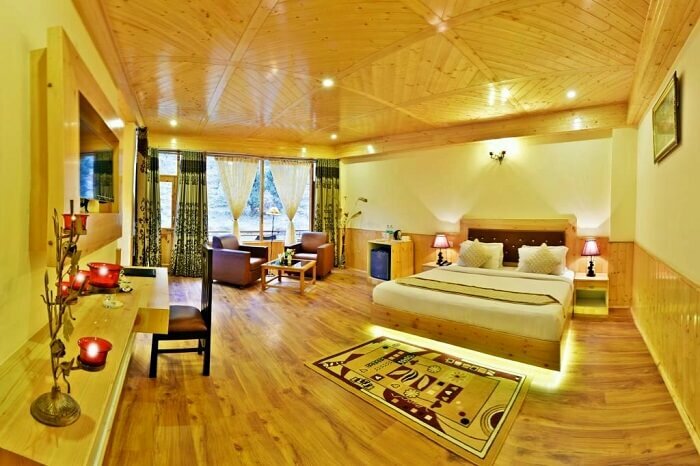 Situated at Naggar Highway Road, Whistling Pines Resort is a mere 15 minutes drive from the Mall Road Manali. 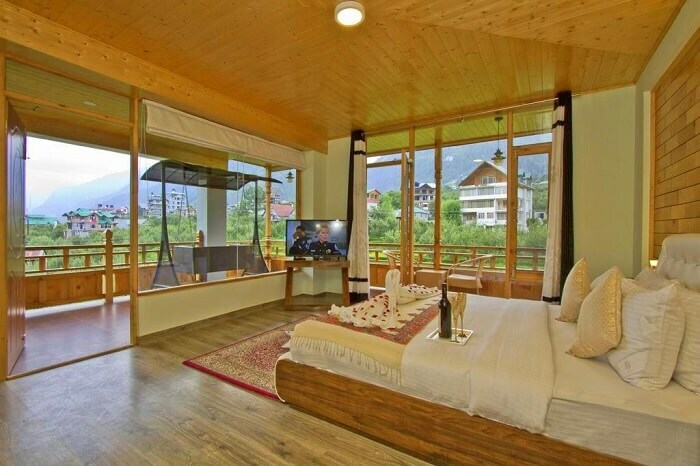 Whistling Pines is among the best resorts in Manali near mall road owing to its modern, stylish interiors and rooms bathed in natural light, with splendid views of snow-capped peaks. 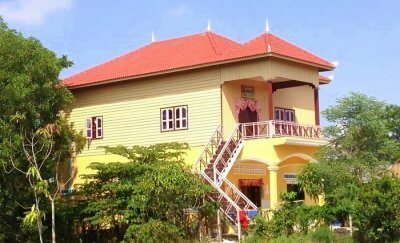 The laughing red colors and abundant fresh air make the resort a cheerful and efficient place to stay in. The quick, friendly staff will make you feel at home. Surrounded by apple orchids and furnished with state-of-the-art amenities, a stay at Whistling Pine Resorts in Kullu Manali will surely leave an unforgettable mark on your heart. 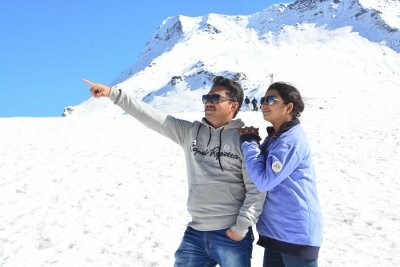 Another one among the best resorts in Manali for honeymoon, The Snowflakes Resort is located in an enormous area that is devoid of urban noise, distractions, and city chaos. The management and staff are always on their feet to help you with the smallest of things and make your stay comfortable. You are assured to have a first hand and premium hospitality experience during your stay at the Snowflakes Resort owing to their impeccable services and the most qualified professionals in the travel and hospitality industry. 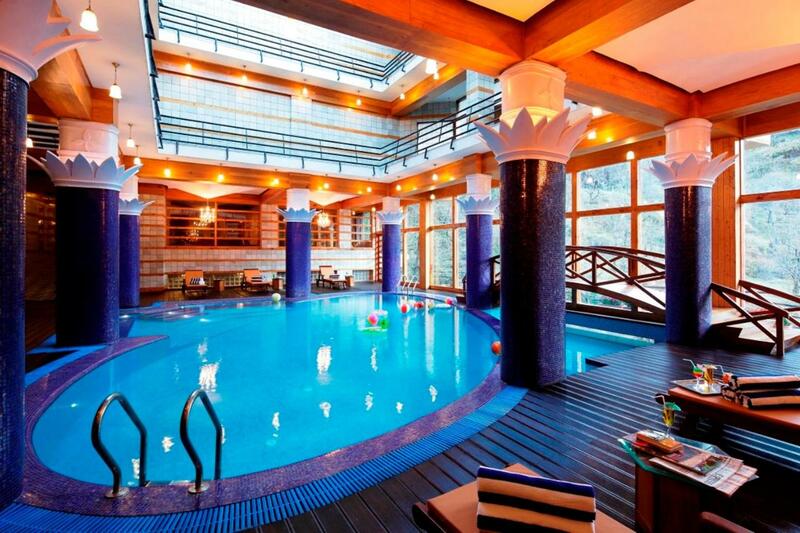 Must Read: This Chic Resort In Manali Offers An Open Air Spa, River Rafting, & More. When Are You Going? 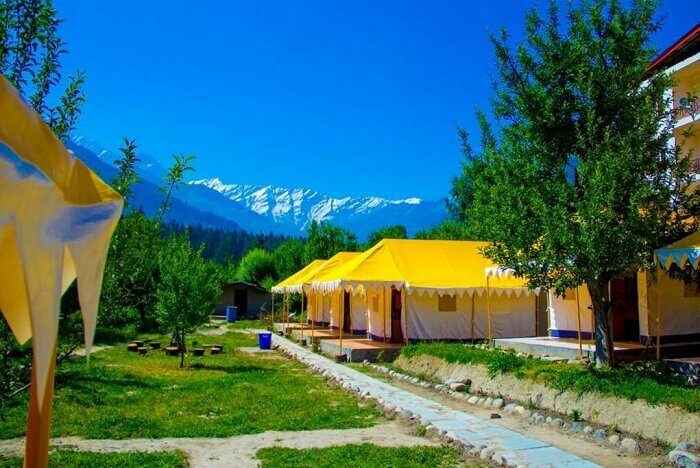 Nestled in the heart of the charming city of Manali, the Retro Valley Camping Resort provides breathtaking views of the lush green valleys, snow-capped mountains, and meandering rivers. For all those who wish to wake up views like these, should stay at Retro Valley Camping resort at least once in their lives. Well maintained, furnished, and clean rooms along with nature activities hiking, bonfire, and even spa are easily available to guests here. Relish the chance of camping at one of the best new resorts in Kullu Manali surrounded by apple orchards and the sparkling Beas River. 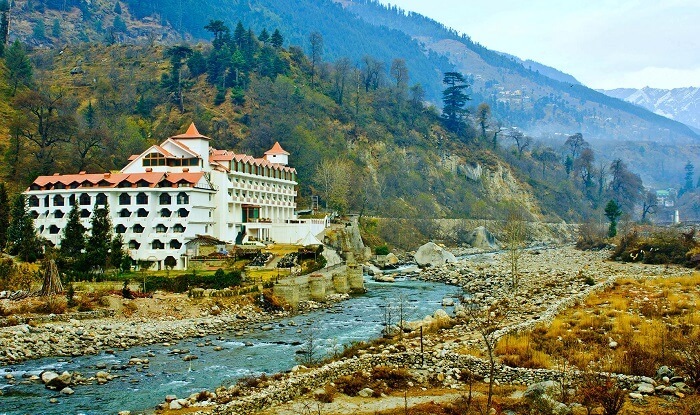 Overlooking the stunning river Beas, this four star resort features 54 lavishly decorated and fully furnished rooms including two and four bedrooms, independent cottages, and duplex suites that are ideal for families and friends traveling together. One of the best resorts in Manali, Quality Inn Resort boasts of luxurious facilities like a bar, tea lounge, multi-cuisine restaurant, conference room, gymnasium, a speciality Spa, and a recreational area for kids. Tucked in tranquil and natural surroundings far away from the hustle and bustle of the main Manali town, Citrus Manali Resort is one of the top resorts in Manali. Strategically located to offer its guests the finest of the valley, Citrus Manali Resorts has been designed with the right blend of natural splendor and grandiose hospitality, thus offering unparalleled comfort and luxury. 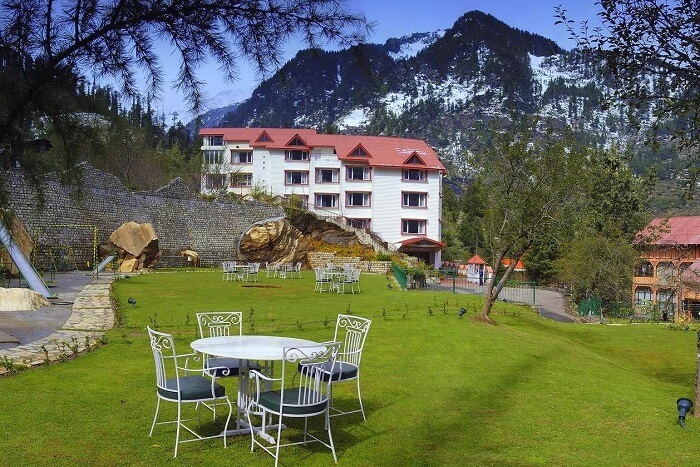 Offering impeccable services and stunning views, Citrus is easily among the best resorts in Manali near river that leave its guests enthralled. 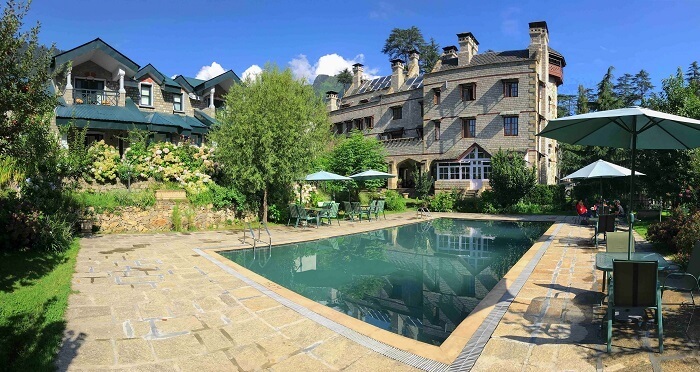 The Apple Country resort is one of the few luxury resorts in Manali which is located at a considerable distance from the main city so as to provide you the most tranquil environment away from the noisy and packed city. 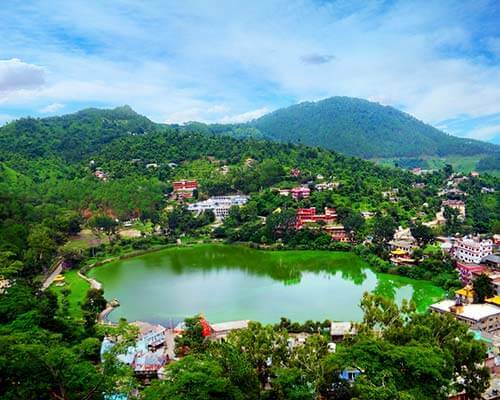 When here, you can dance away at its lavish discotheque, have a drink or two at the bar, enjoy stunning views of the valley and snowy peaks from your room, indulge in a special couple spa, and trek to Hidimba Devi temple on the resort’s arrangement. 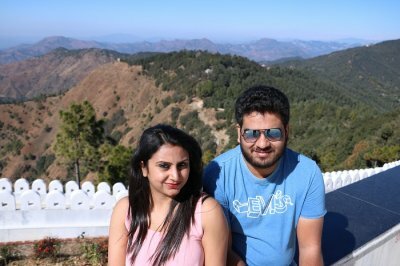 With full privacy guaranteed amidst gorgeous views and top-notch hospitality, Apple Country is the best resort in Manali for honeymoon. Amongst the many 5 star resorts in Manali, Manu Allaya Resort and Spa is the most preferred one for families with kids, couples, and friends. 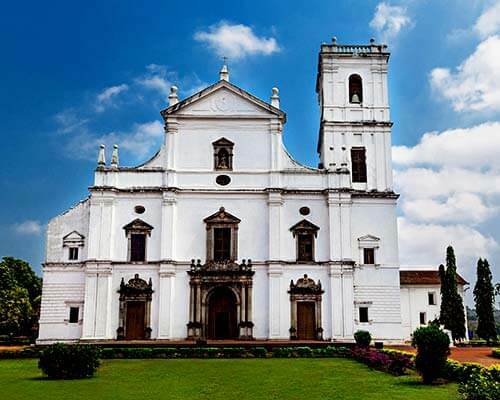 The most attractive thing about Manu Allaya is the picturesque views of the river Beas and the Himalayas that can be seen from all the rooms of this resort. When here, don’t miss the spa and the complimentary massage which would indeed refresh your senses and send you into a trance. You can pick from a variety of rooms like the deluxe suite, royal suite, or the sunny side cottage. 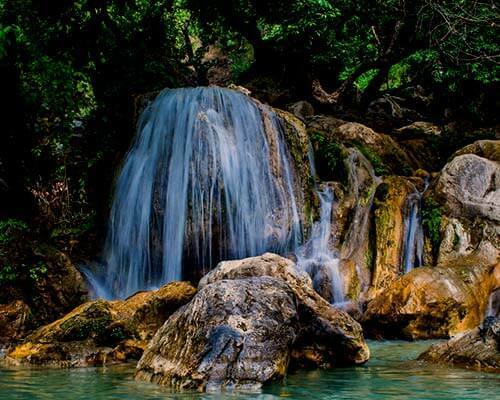 With Solang Valley a mere walking distance from here, it’s one of the best resorts in Manali for adventure seekers. If you wish to spend some time amid the clouds and snow covered peaks of Manali, then the Solang Valley Resort is the perfect choice for you! It is one of the best luxury resorts in Manali located close to the paradise for adventure seekers – Solang Valley. 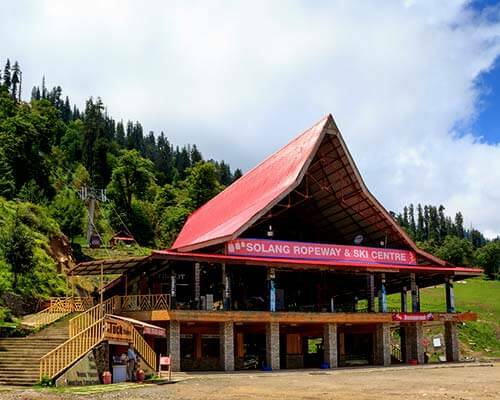 Apart from serving lip smacking delicacies at its Gazebo restaurant and entertaining its guests with vivid cultural programmes of Himachali folk dance, Solang Valley boasts of spectacular views of the white mountains and melting glaciers. Experience these mind blowing sceneries from your window and enjoy myriad adventure sports in the Solang Valley nearby. 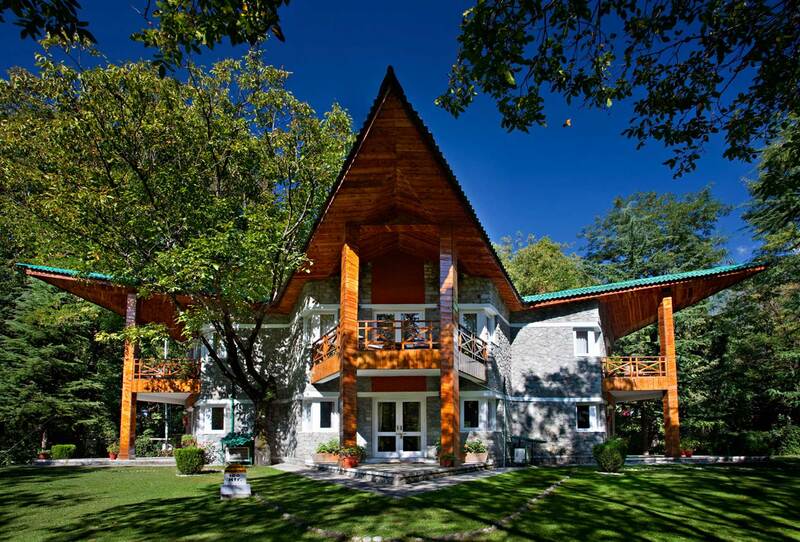 It’s also one of the best 5 star resorts in Manali near river Beas. Boasting of the perfect mixture of cultural blends and nature’s serenity, The Himalayan is one of the best resorts in Manali. 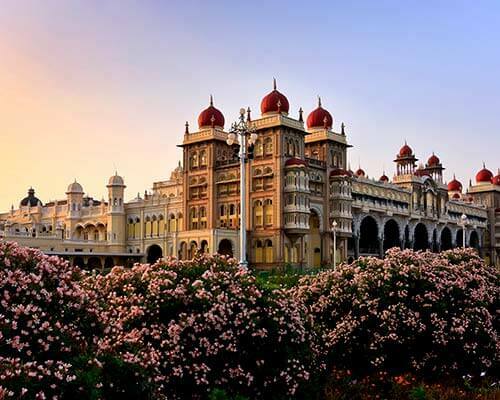 Its Victorian style interiors represent the right set of gothic elements and a modern era. Don’t miss the opportunity to have a candlelight dinner in this lavish abode. When it comes to rooms, you can choose from a variety of castle rooms built in an exotic medieval style and get teleported into a royal British era with a hint of modernism. 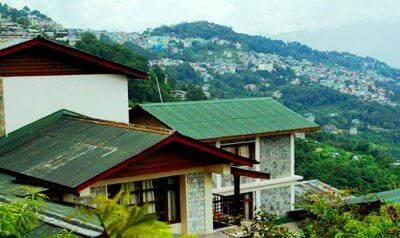 Located very near to Manali’s famous market complex and the Hidimba Devi temple, the Himalayan Resort Manali is among the best luxury resorts in Manali. 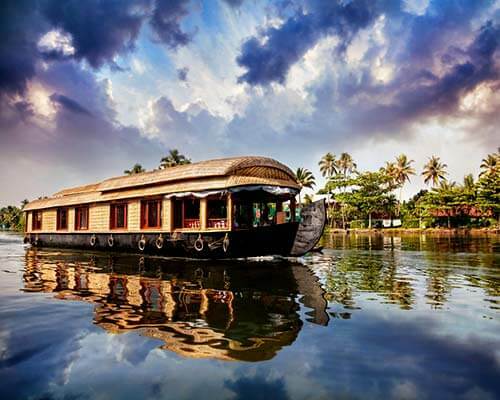 Span Resort & Spa is an epitome of class, luxury, and serenity. 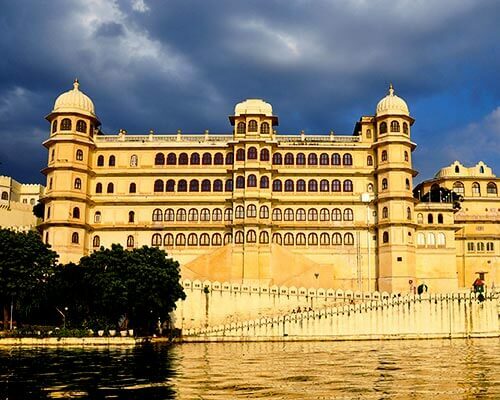 It lets guests enjoy tranquility and calmness on the banks of river Beas where they can sit on those lush green lawns sharing hearty laughter with loved ones with a cup of tea. 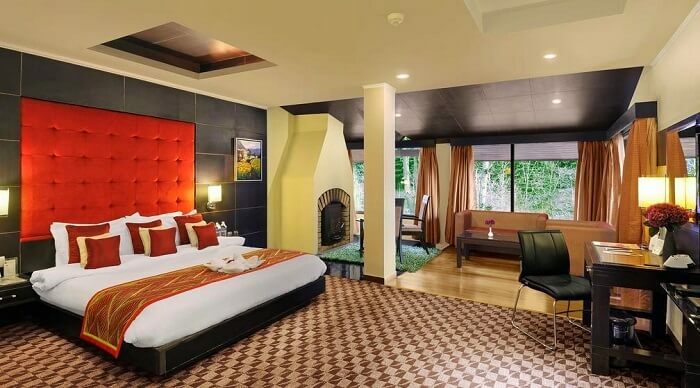 One of the best five star resorts in Manali, Span Resort and Spa takes special care of your every need with its pampering delights and complete privacy. 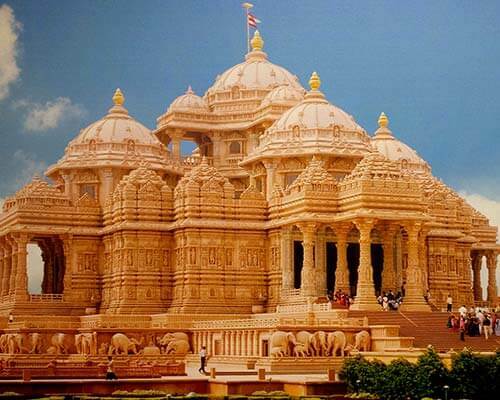 They have a range of rooms which provide matchless views of the green gardens and snow clad mountains, as well as the melodious sound of river Beas. When staying at one of the finest luxury resorts in Manali, you have myriad opportunities for fun and leisure in the lap of nature. 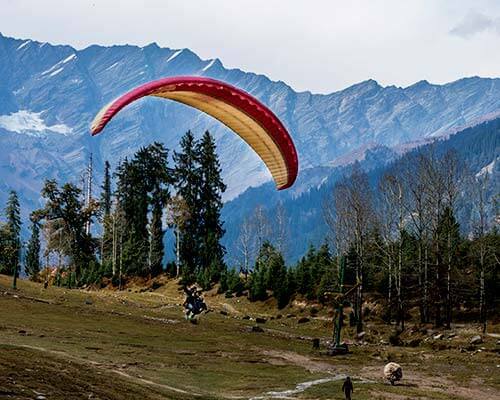 Further Read: Camping In Manali: A Guide For An Adventurous Experience Beyond The Call Of Mountains! 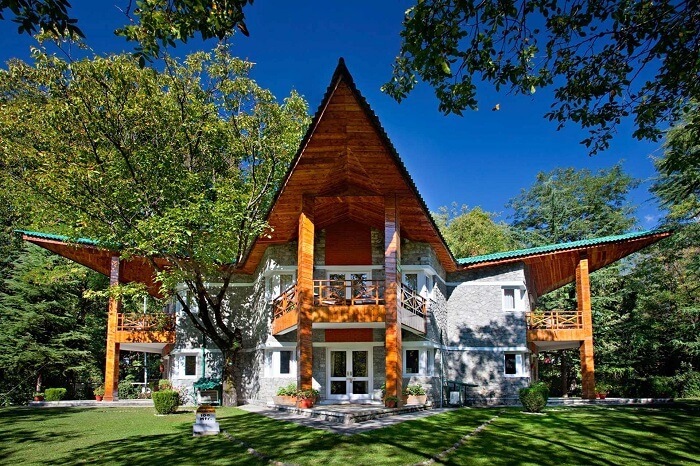 Picked your favourite out of these best resorts in Manali? 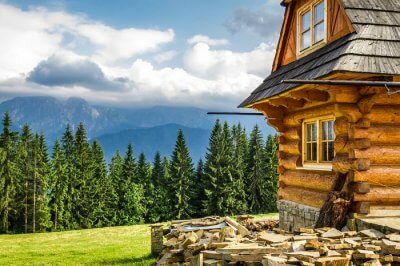 Now all you have to do is book yourself a fancy room in these dreamy abodes and enjoy the fruits of nature on your unforgettable trip to Manali. Hurry!